@Official_Plug drops his latest single “Bel- Air”. All Good Plug wasn’t always all good. The talented emcee takes us on a walk through some of his darker days. 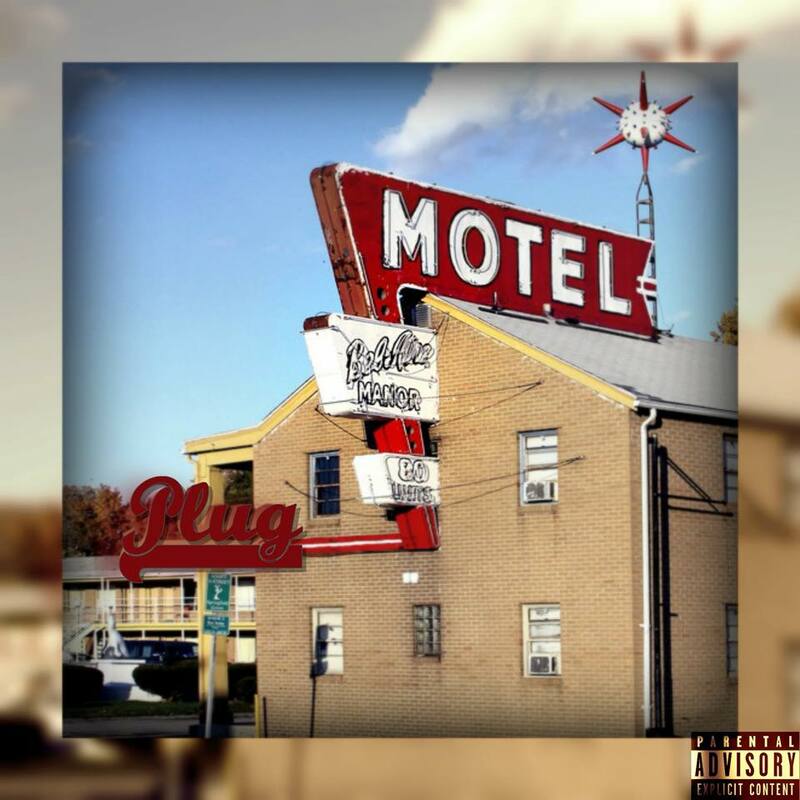 Losing loved ones, never being financially stable, and living in a hotel room can have a serious effect on one’s psyche, but Plug kept his head up and found a way to make it all good. ← officiallilcash00 delivers new video, “Two”.